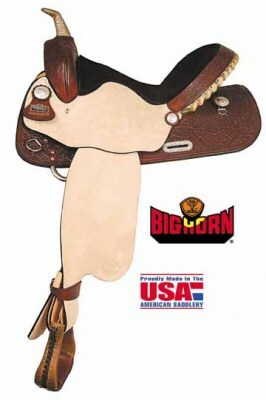 Big Horn Spotted Barrel Racer in Mahogany. 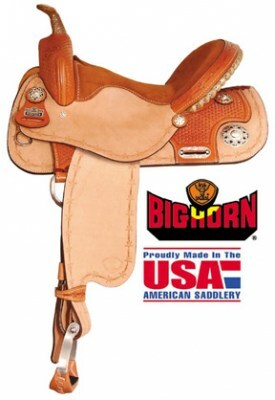 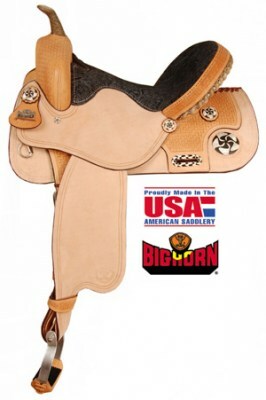 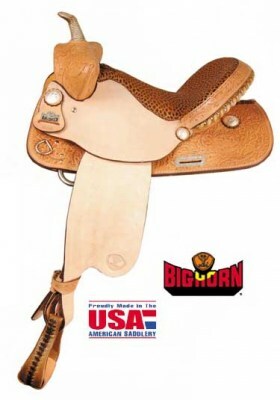 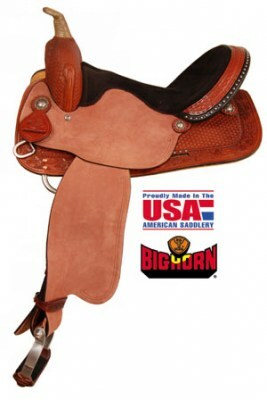 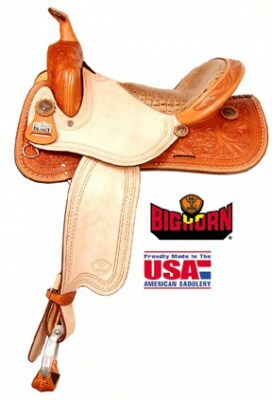 Big Horn Spotted Barrel Racer in Pecan Finish. 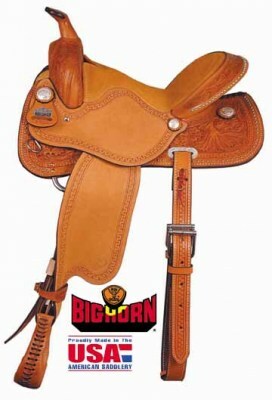 Big Horn Full Qtr Horse Oak & Acorn Barrel Racer. 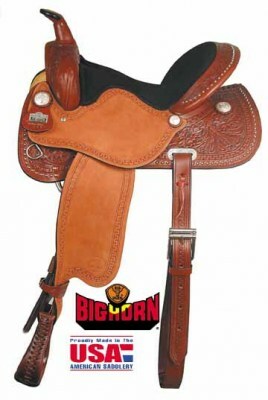 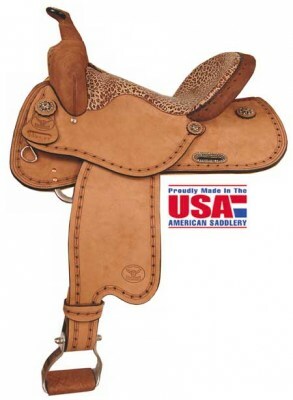 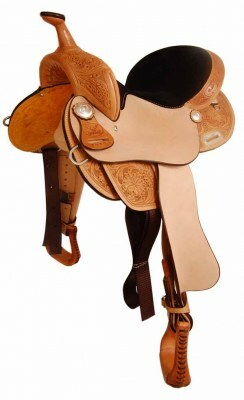 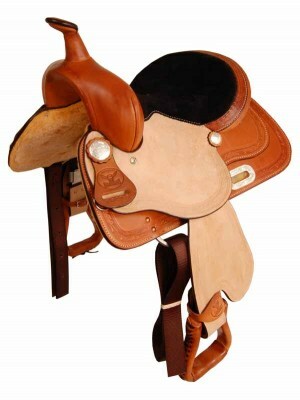 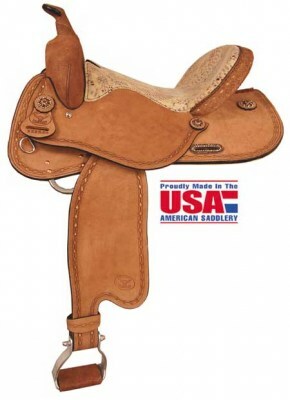 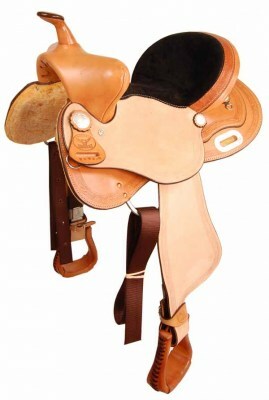 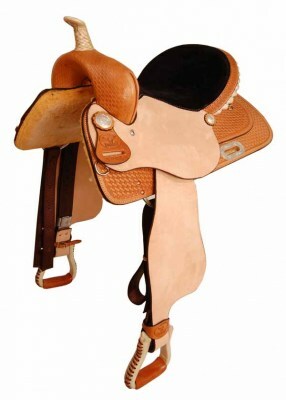 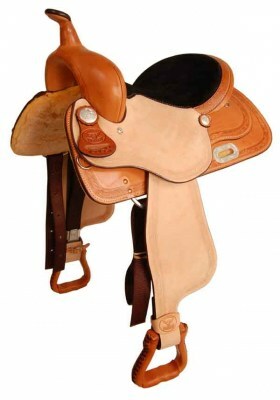 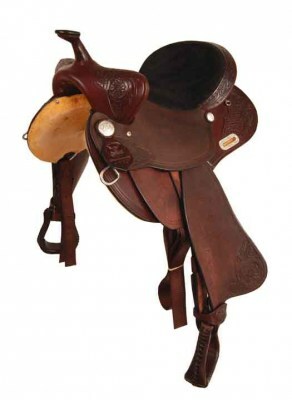 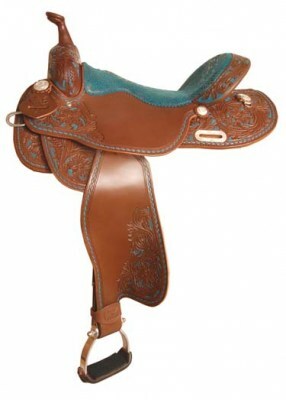 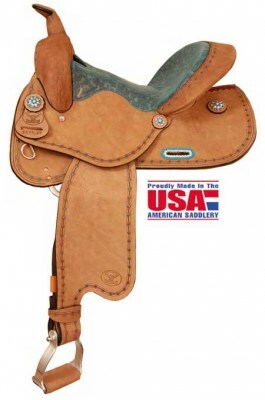 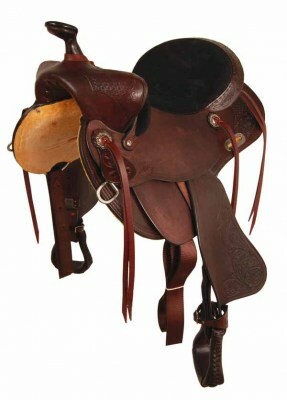 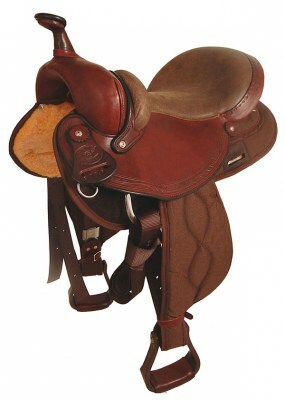 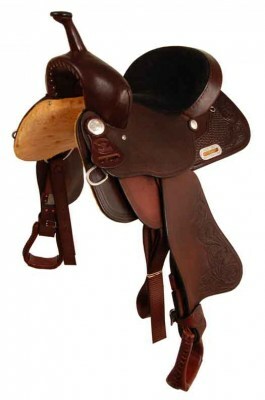 Big Horn Cross Concho Barrel Racer in 14", 15" seats. 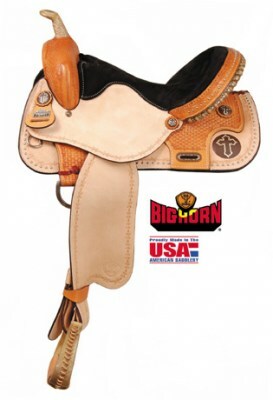 Big Horn barrel with Silver & Crystals. 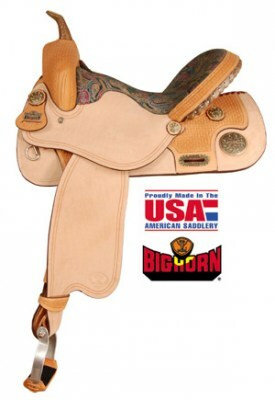 Big Horn Gator Seat Racer in 14", 15" & 16" seats.